Last night, HTC announced their new high-end phone for 2017, the U11. It’s already up for pre-order, if you can believe it, and ships in just a few short weeks on June 9. 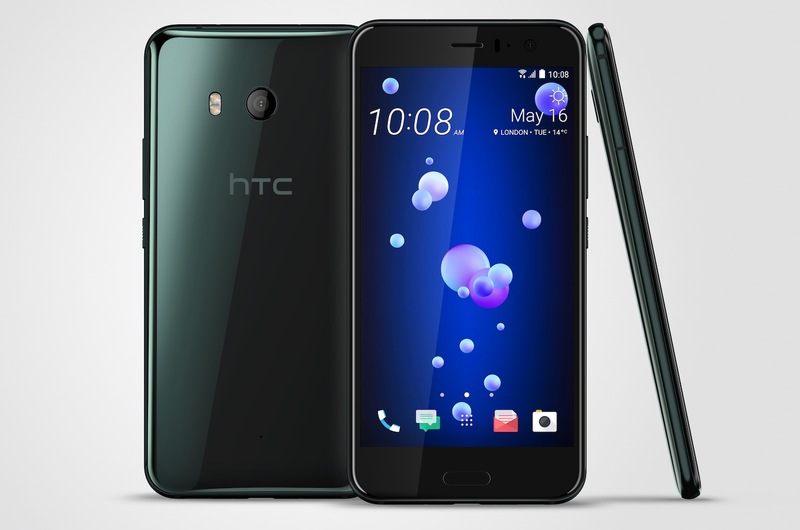 For unlocked models that are pretty reasonably priced at $649, you can buy the U11 from Amazon and HTC.com in blue, black, or silver (which is light blue). The unlocked version works on AT&T, T-Mobile, and Verizon, so we’re talking about a fully unlocked phone with almost universal compatibility here. If you need a carrier partner to be involved, Sprint has the exclusive. Their pre-orders go live today as well and will cost you $0 down and $29 per month for 24 months. They’ll sell the blue and black models.